Moroz Publishing is an American–Russian company. 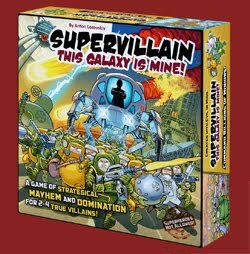 Since 2014, we are involved into the board games development and publishing. Our purpose as a company is to promote best board games from leading Russian developers at the world market, and bring world top best-sellers to the Russian market at the same time. Our main focuses are game development, localization and publishing. Moroz Publishing maintains partnership with many companies both in Russia and internationally. 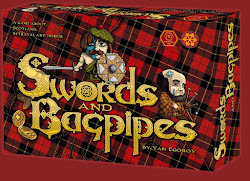 We are working in close collaboration with Rightgames RBG, Crowd Games, Pandora's Box, and Igrology in Russia. Outside of Russia, we are known mostly for Supervillain. 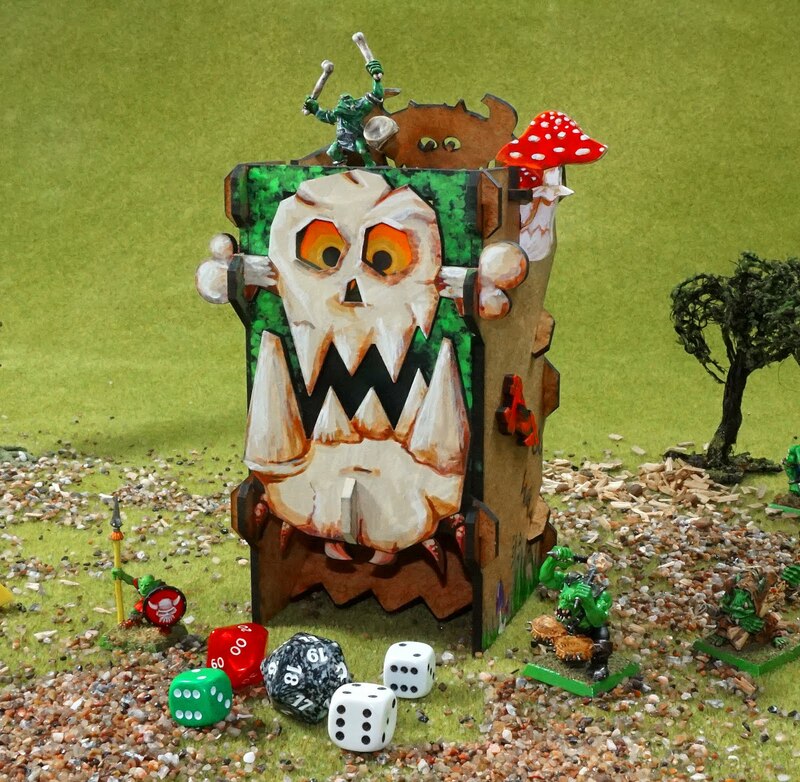 This Galaxy Is Mine!, Swords and Bagpipes board game and Mechanical Dice Towers project. These products had been presented worldwide through successful Kickstarter campaigns in 2015–2017. For all these projects we partnered with Rightgames RBG. Moroz, LLC. in an American branch of Moroz Publishing and Crowd Games. Denis Davydov, CEO of Moroz Publishing (Russia). Former editor-in-chief of Igromania videogames magazine and producer of several other Russian gaming and fantasy magazines. Maxim Istomin, CEO of Moroz, LLC. (US). 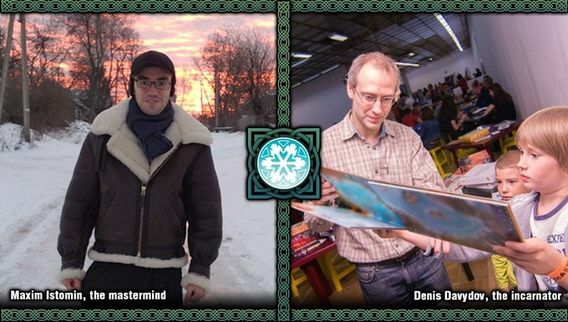 Creator of Berserk TCG (1996) and plenty of other board games and founder of Crowd Games (Russia).